Despite the GDPR deadline bearing down on all, most of the adtech industry is still resolute in finding a solution that retains the status quo, allowing the method by which programmatic has worked so far: through third-party data. 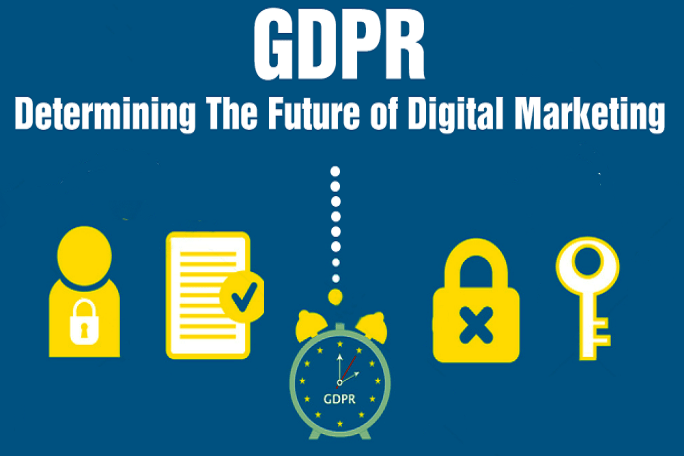 Teavaro has been working on the premise that the reliance on third-party data can exist no longer following the 25th May deadline, and helping media owners, advertisers and, by necessity, their adtech partners adapt to the realities of GDPR and ePrivacy. With adtech providers trying to fight the current of GDPR, all risk being swept away by the realities of compliance. Teavaro has long advocated that data controllers must lead the changes, rather than revert to their previous default of following the wider marketing ecosystem. But media owners and advertisers – the data controllers – have found themselves at an impasse; these companies do not yet have or cannot afford to develop in-house capabilities. Their partners have banked on the status quo with no contingency in place, despite an increasing likelihood that they be shut off under the needs of compliance, benefitting no one. By providing control over their own customer data and identification, Teavaro allows media owners and advertisers to command their position and drive their agenda towards the post-GDPR future rather than wait for their partners to yield. Teavaro is working with data controllers to adopt a first-party data strategy. By helping them capture different data points across channels, both online and offline (such as login details, website visits, order history, or social media interaction) and consolidating these into an ID graph for wider use, Teavaro facilitates transparent and secure activation that allows collaboration with other brands, publishers, or adtech platforms for wider reach. The idea being that the current structure of the ecosystem may still exist, but with dramatically changed terms that Teavaro lets clients address. Even with less than a month left to the deadline, the industry is still coming to terms with how the GDPR will reshape the programmatic supply chain, halting the flow of third-party data that previously worked with few hindrances, and little need for transparency or accountability. The new regulations mandate opt in and the user’s “affirmative action” as the most likely basis for the processing of data. This has put adtech companies, who are usually far removed from a direct relationship with the data subject, on difficult ground. Would users trust third-party tech companies, mostly unfamiliar names, with the use of their data? Probably not. IAB’s response, on behalf of the industry, has been to create a Transparency and Consent Framework that provides publishers the means to collect consent on behalf of other actors and creates an audit trail of the vendors authorized to use that data. The Framework has been criticised on account of both the poor business case for publisher adoption and the high potential for data leakage to unauthorised third parties that it offers no solution to. Teavaro has developed a solution that provides an adaptable alternative to shutting down the connections to the wider marketing ecosystem while facilitating the transition to a first-party strategy. Despite the sea change needed in marketing strategy, there is no need to completely update the marketing stack; Teavaro’s solution layers on top of existing legacy architecture and data partners to effectively update all to a first-party data strategy. By supporting the transition of publishers and advertisers to a more active control of their data, adtech vendors may also be carried into compliance, and survive the journey towards ePrivacy.